I have this book on my kindle device, but I am definitely going to invest in a paperback copy as well. I don’t think I have ever highlighted so much in one book! Highlighting is possible with a kindle book, but I feel that it will be more powerful to have the physical book in my hand with the highlighted sections clearly visible and then I can also make notes on the pages too. I knew that this book was powerful the first time I read it, but this time it feels like I am reading it on a different level. This is true with so many of the books you read. When you read them again and again, you get more from them each time because you are ready for a new level of learning. WOW! Who wouldn’t want to find out how to do that??? I wanted to share what I have learned from studying this book, but I wanted to do it in a way that you can easily understand. I am going to share some of the sections and quotes that I have highlighted throughout the book, as I usually only highlight things that I find the simplest to understand, but also attempt to explain it in my own words where I can too. 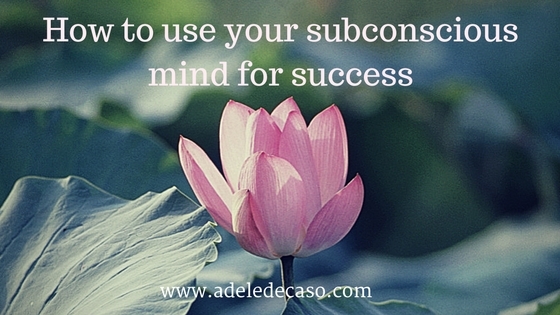 You have two minds, a conscious mind and a subconscious mind. Your conscious mind makes all your decisions and is where your thoughts take place. 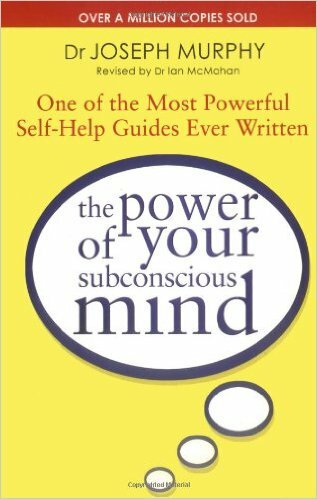 Your subconscious mind reacts to these thoughts. Therefore, your circumstances are a direct result of the way you think. 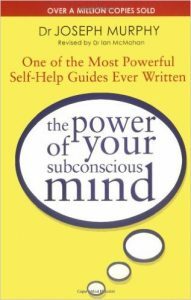 The author states that you can bring into your life more wealth, health and happiness by using the power of your subconscious. The great thing is, you already have this power, you just have to learn how to access it, use it and understand it. So it makes sense to make sure that you are planting the right seeds. 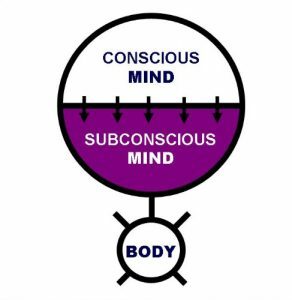 Your subconscious mind (the soil) can grow any kind of seeds, good and bad. It just does what its instructed to do. 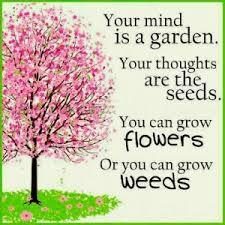 So, start to plant only good seeds by thinking happy thoughts, thoughts of prosperity, success and wealth. If you want to change external conditions in your life, you have to change the cause of these conditions. If you have read some of my other blog posts, you will probably know that I am passionate about affirmations. Well positive affirmations are a way of making sure you are planting good seeds into your subconscious mind. If you simply replace negative influences with positive influences and negative thoughts with positive thoughts, you can make big changes. For example, if you say to yourself “I can’t afford it” your subconscious will see to it that you can’t. It is simply following your orders. If you would like to read the book for yourself, this is what it looks like and it’s readily available on Amazon. I hope you enjoyed this post. I realise that this subject can appear a little complicated, but I hope that I have simplified it enough so that you can understand just how powerful your subconscious mind is. Have a great day thinking positive thoughts! If you would like more tips and advice on success and shyness, have a look at my Facebook page – Shy People Can Be Successful Too!